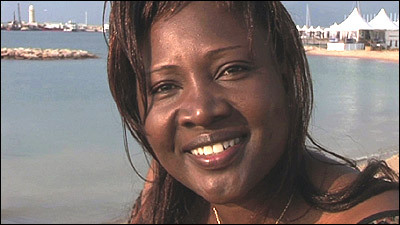 A documentary by Issaka Compaoré, is a tribute to Valérie Kaboré, a role model in the area of cultural development in Burkina Faso. For the conclusion of the Vues d'Afrique 2011 Watch it is fitting to highlight Valérie Kaboré's important contribution in the area of audiovisual communication and her role in female education and awareness building. Trained at INAFEC Institut Africain d'Etudes Cinématographique (Ouagadougou), she went on to obtain a diploma in Audiovisual Sciences and Techniques at the University of Ouagadougou. She is the director of Média 2000, a media communications company which she founded in 1991.